Doing a little something different this week… a VIDEO! 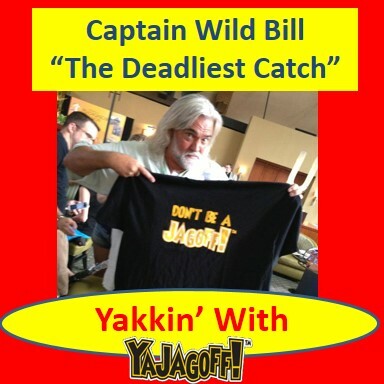 I am yakkin’ with The Deadliest Catch’s, and Pittsburgh, PA native, Captain Wild Bill! Can I be his next greenhorn on the Cape Caution? 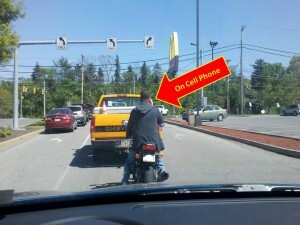 How did he get from Pittsburgh to crabbing? Special Thanks to Pittsburgh’s Ducky Tours (@pgh_JustDucky) for being gracious hosts! 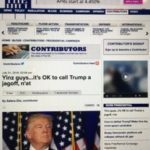 I write about Jagoffs, i.e. stupid politicians, awful sports officials, dumb criminals, bad drivers, ignorant people and on and on. 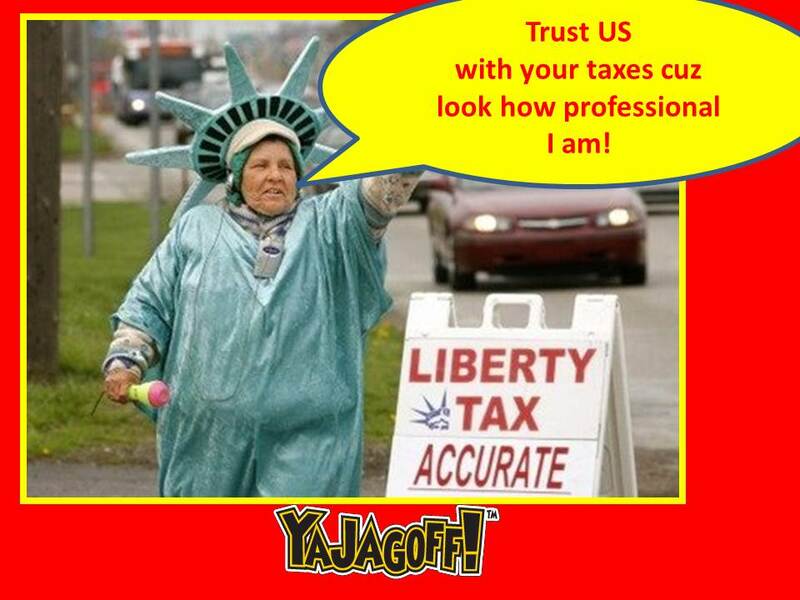 BTW, Jagoff is NOT a swear word. It can be just as confusing as their, there and they're. Sometimes it's actually used as a term of endearment. 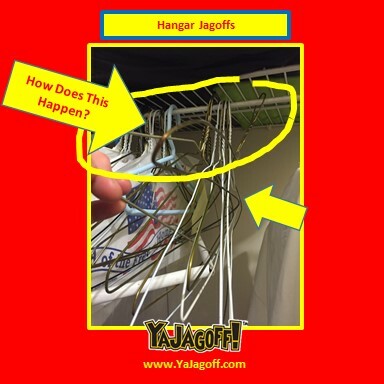 My Pittsburgh blog is YaJagoff.com. Twitter is @YaJagoff.